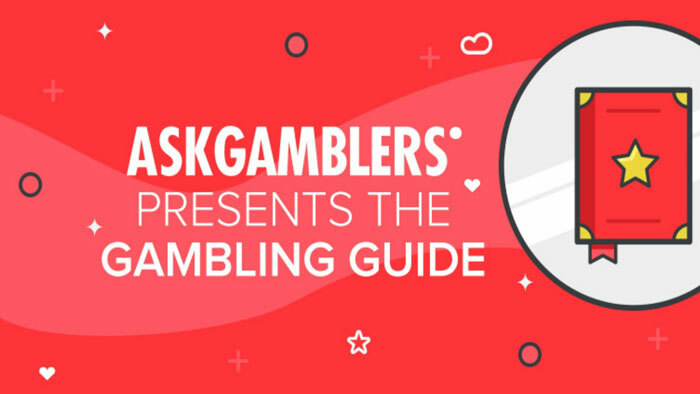 AskGamblers is a website known for breaking barriers and talking about the types of things that help online gamblers, even when it annoys the casinos. AskGamblers has made a name for themselves by offering independent and unbiased reviews of the countless casino websites out there, in order to help players determine which ones are worth playing on, and which ones should be avoided at all costs. The Gambling Guide by AskGamblers is an extension of the resources and advice they’ve already compiled over the years, it is comprised of everything a new player needs to know and has no shortage of info for more experienced gamblers to take advantage of, too. 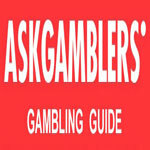 The AskGamblers Gambling Guide is divided into sections that cover all of the crucial and important aspects of online gambling, and what makes it unique is that there is a quiz after each section. Using gamification, readers are engaged and encouraged to learn and to pay close attention to everything that is taught in this guide. The Guide aims to answer all of the questions a player could have and to help them get into a position mentally to achieve greater success with iGaming. The AskGamblers website works as an advocate for people who play casino games online, in a number of different ways. Most recently, it’s their now-famous Gambling Guide, but before that, it was their reviews, and also their service to work directly with casinos and players who feel they have been wronged. If a player is denied their withdrawal, or if they have any other issues and concerns with a casino, AskGamblers will help the players have a more powerful voice than just one individual. To date, they have returned over $11.5 million to players that were rightfully the property of the players, money they may have not gotten back otherwise. Honest casinos love AskGamblers because it gives them an opportunity to prove themselves, but sites that aren’t always operating fair may not feel the same way about the site that helps expose bad practices in an industry that’s based on trust.